Meet The Kangas! 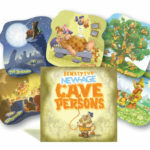 In this pocket-sized card pack you’ll find a jaunty bunch of boomers, each of whom expresses a different emotion: proud, curious, scared, friendly… you pick the words! While there are just 20 cards in this set, there are countless emotions and body signals being expressed through the images. It all depends on what you think each kanga is feeling! Pick a card that sums up how you felt during the weekend. Which Kanga is the closest to how you’re feeling now? Choose a card and tell a story about that Kanga. Why is your Kanga sad, happy, confused, curious or whatever? Have you ever been in a story like your Kanga? Can you pick cards to show or evaluate how a project went? Did you change and become another Kanga during the project? Which Kanga do you think of most when you reflect on how things went? Turn the 20 Kangas cards over one at a time and name as many different feelings as you can for each card. This is a great way to build emotional vocabularies but also to demonstrate how we each show and interpret feelings differently. 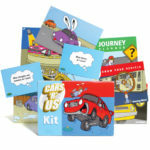 This mini card set is perfect for teachers, trainers, social workers, managers, counsellors … anyone, in fact, who needs a handy resource that can whipped out for spur-of-the-moment or planned activities. Over the years, many of you have requested a card set similar to our much-loved resource The Bears, but featuring a smaller number of cards. 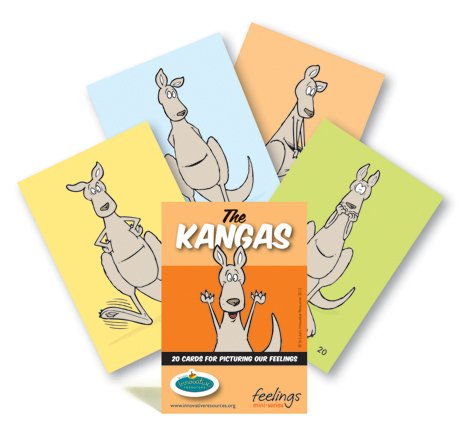 Here it is: The Kangas—part of the feelings mini-series!